Jennifer Lee, who is co-writing the follow-up with “Hidden Figures” screenwriter Allison Schroeder, said the song is one of four already chosen for the movie. “We have three more to go,” she said. 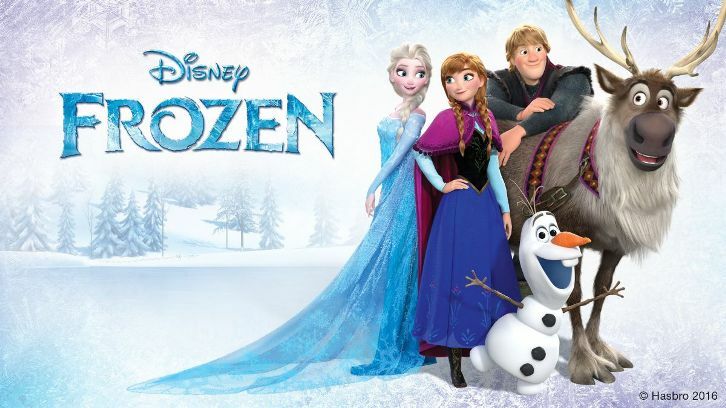 Disney announced “Frozen 2” has been moved up one week and will now hit theaters on Nov. 22, 2019. It was previously dated for Nov. 27. While Jennifer Lee is remaining the primary writer, Schroeder, who worked with Disney on their recent release Christopher Robbin, will assist with scripting duties on the sequel given Lee's newfound responsibility at the animation studio. Evan Rachel Wood and Sterling K. Brown are in talks to lend their voices to Disney’s “Frozen 2,” the sequel to the 2013 smash hit. Idina Menzel, Kristen Bell, and Josh Gad are returning to reprise their roles as Elsa, Anna, and Olaf, respectively. Jennifer Lee and Chris Buck will also be back to direct. Lee is writing the script, while Peter Del Vecho is producing the animated film.